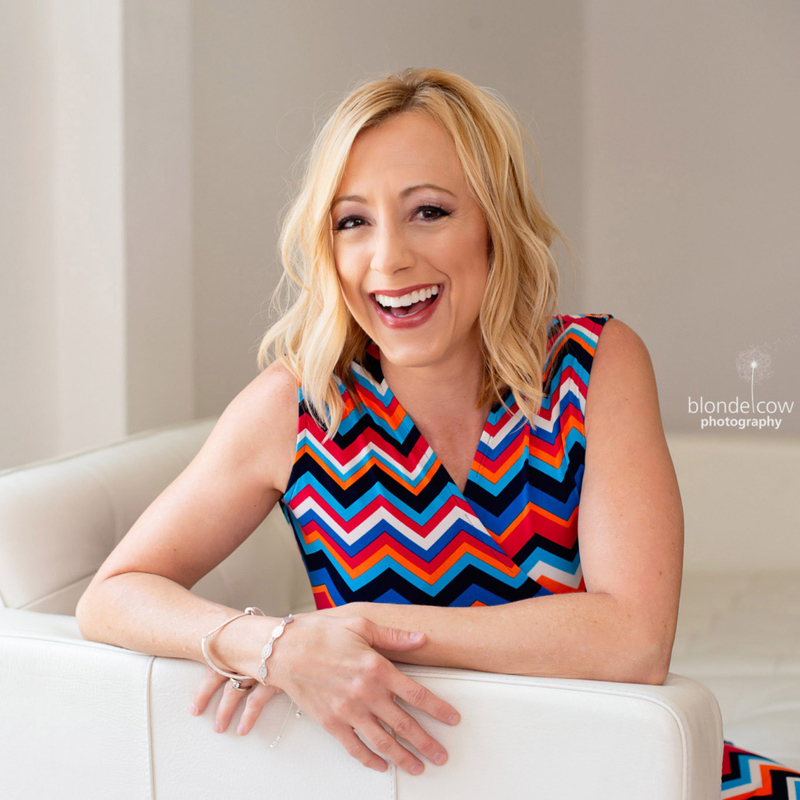 Throwing a birthday party for your little wild child? 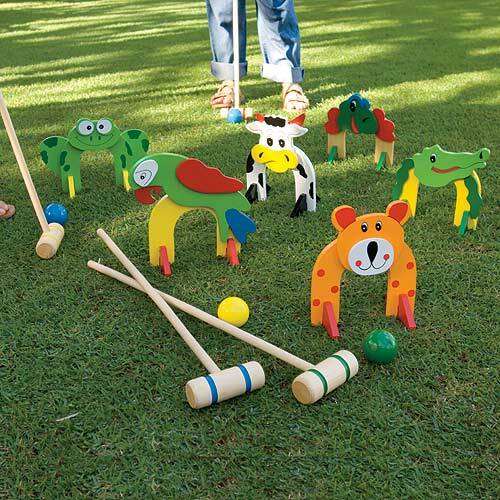 Set up this charming wooden animal croquet set in the backyard or at the park for some excitement and fun! Featuring six hand-painted wooden wickets in the shape of different animals, such as a cow or parrot, four wooden mallets and four wooden balls, the set is perfectly sized for tiny hands. 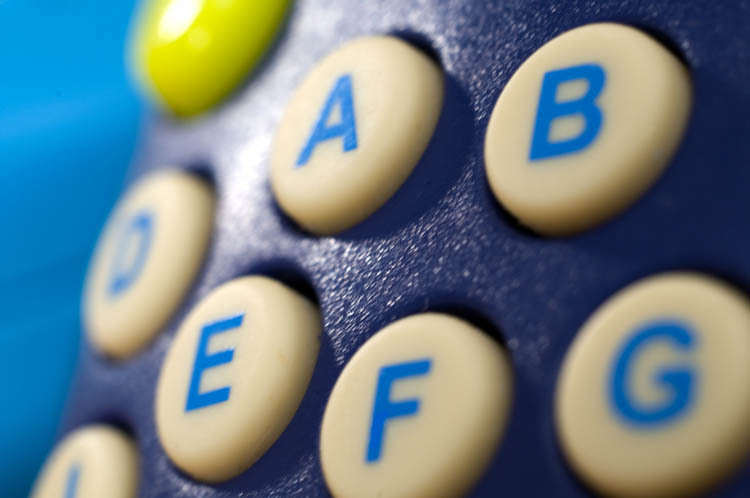 On rainy or snowy days, it can even be set up indoors on carpet for some entertainment and to beat the wiggles! “Mom” thinks this set is just too, too cute! It is easy to set up and take down so little helpers can assist, as well! To learn more, or to order, visit www.onestepahead.com. Stave off the wiggles and inevitable crankiness on a stormy day this summer with some fabulous finds for rainy day fun! “Mom” has selected her top picks for helping kids stay busy and entertained when inside this summer. No TV required! Perfect for sparking creativity and engaging children ages 3+ on a wet, rainy day this summer, the Moon Dough Magic Zoo will definitely be a hit! Wheat-free, which is great for those with allergies, this magic dough never dires out! 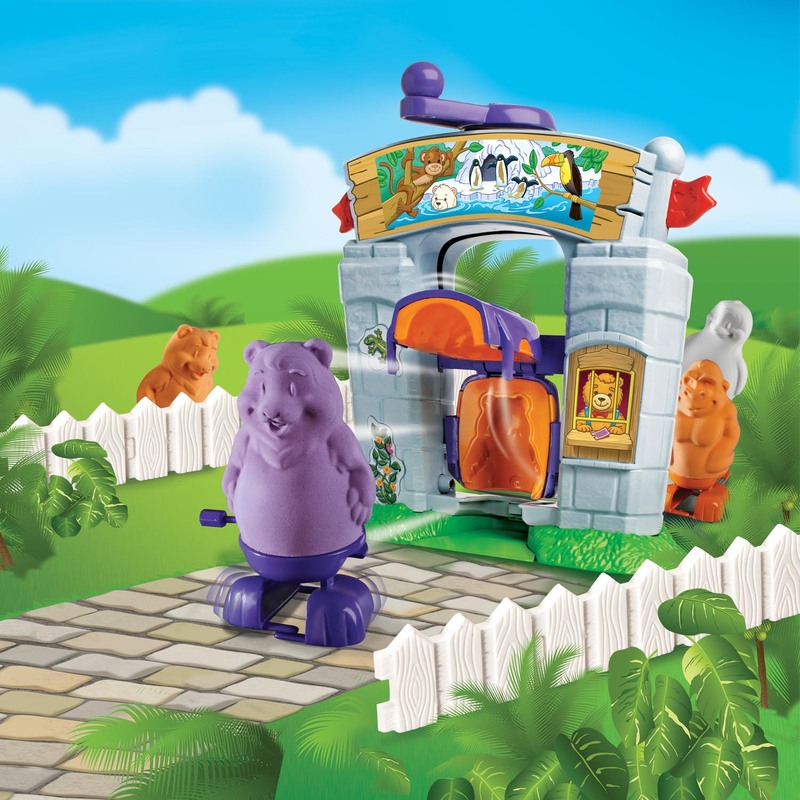 Soft, squishy and easy to mold into any shape, the animals actually walk right out of the Magic Zoo with their self winding feet! 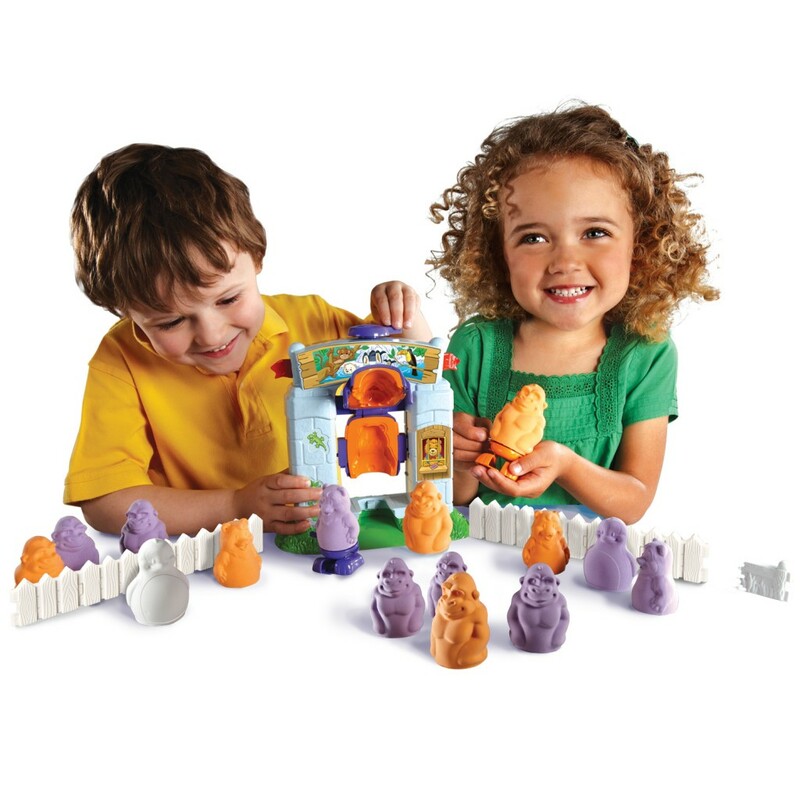 It’s simple – just place the Moon Dough into the magic molding zoo and watch as the animals magically come to life and walk out! Moon Dough refill packs are also available. Visit www.moondough.com. How about a little trivia fun? 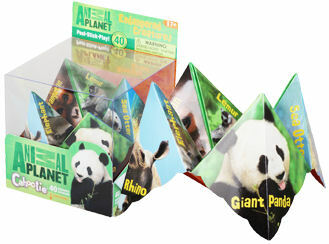 Filled with wild questions about animals & creatures and cool fortunes to uncover, Animal Planet™ offers 4 versions of the Cahootie, including Endangered Creatures, Sea Creatures, Cats Rule and Dogs Rule. Cahootie is a reinvention of the beloved classic cootie-catcher games (remember making them out of paper?) and encourages kids to unplug the computer, turn off the television, put away the video games and get their imagination going. The Cahootie is great for car trips and airplane trips, too! Get kids excited about eating vegetables and herbs by planting their very own garden with Growums! Plant the seedlings while inside on a rainy afternoon, and as soon as the weather clears, head outside to put the mini garden in the sun. Kids can choose from six fun kits including Herb Garden, Pizza Garden, Salad Garden, Stir-fry Garden, Taco Garden, and Ratatouille Garden to grow a real garden with virtual world fun. Each garden kit features unique, magical coco or peat pellets that make planting and growing practically foolproof. It’s easy! 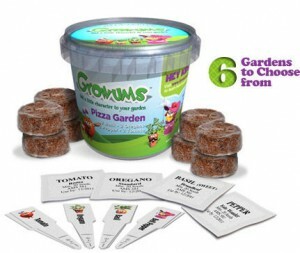 Kids start by going to www.growums.com to register their garden and follow the colorful characters in a virtual garden world that shows them how to care for their vegetables. This animated step-by-step series of mini videos are updated every ten days with tips on what to expect next and how to care for the seedlings. With a little help and information from Tomicio the tomato, Frank Cilantro, Belle Peppa, Ice Berg the lettuce wrapper and, of course, Elvis Parsley and more; in a matter of weeks kids will be able to harvest fresh vegetables and herbs to create nutritious meals. Weekly emails also alert children to next steps and explain topics including watering, weeding, growth cycles and more. Growums are available online and at independent garden centers across the country. Learn more at www.growums.com. Trendy and hip, these oh-so-adorable 100% organic cotton animal pillows from Fauna are too cute for words! Petite and sized just right for little hands, you can select one favorite animal to coordinate with baby’s nursery, or you may be tempted to arrange a small menagerie in your child’s play space! A bold, graphic design is placed on 100% organic cotton, and filled with natural cotton. These teeny playthings will soon become a child’s favorite, doubling as a “lovey” or a stuffed toy. Plus, Arte Bebe offers matching onesies, so they make great gift sets, as well! To learn more about Fauna, or to visit the entire Arte Bebe collection, visit www.artebebe.com . Check out these whimsical, hand-knit and fair trade rattles, puppets and toys from Yellow Label Kids! Just way too cute, your tiny tot can gum and drool on soft, homemade rattles in the shape of animals, birds, flowers, rainbows, and more, providing worry-free tactile stimulation! Each item in the collection is handmade by an artisan, who is paid living wages in accordance with Fair Trade practices. From clothing & blankets to toys & dolls, each item is unique, and make wonderful baby shower gifts! “Mom’s” favorite? These adorable rattles (above) in the shape of a bird or owl. So sweet! To learn more about Yellow Label Kids, or to order, please visit www.yellowlabelkids.com. Too, too cute! The new Believe Organic Plush line by Dandelion Earth-Friendly Goods are cuddly-soft and sure to become your little one’s favorite lovey! Made of organic and natural materials, and filled with corn fiber – this is stress-free snuggling at its’ best! Each adorable Mommy and Baby pair make an excellent addition to any planet-friendly nursery or toddler’s room, and will be loved by kids’ and adults alike. The Believe Organic Plush line inspires children and parents to think about the impact that every action they make has on the planet, and believe that together, we can all make a difference! The eco-plush line features a Mommy & Baby Polar Bear, Mommy & Baby Rhino, and Mommy & Baby Elephant, and they are all so squishy and cute that you may be tempted to start your own plush zoo! For more information on the new Believe Organic Plush from Dandelion Earth-Friendly Goods, visit www.dandelionforbaby.com. Super cool toy alert! B. Toys, known for their brightly-colored, educational toys for children, has developed what “Mom” thinks is just plain SMART. Many of their favorites now come in recycled packaging, made from recycled paper and printed with soy-based inks, and the boxes wrap themselves for easy gift-giving! For busy families who want to make a difference, and cringe at the thought of buying yet another birthday party bag that may get tossed once the present is opened, this eco-friendly option is simply fabulous! 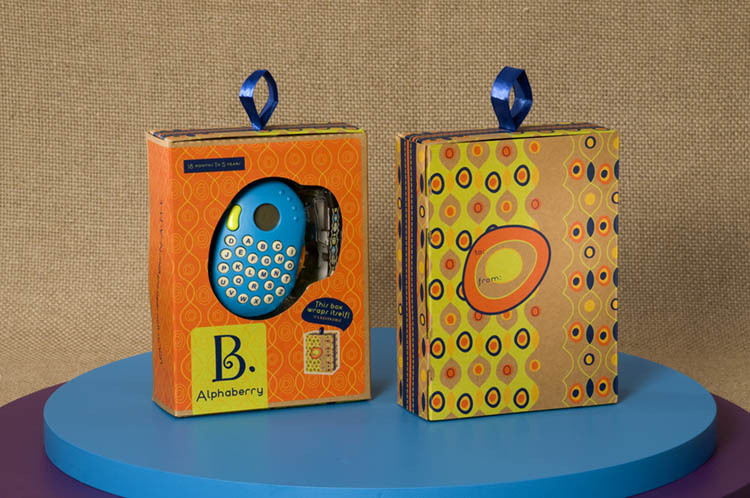 The B. Alphaberry is a learning tool which teaches youngsters the alphabet on their own handheld PDA! It arrives packaged in its’ own recycled paper box, and includes the following features for fun, anytime! Push any button. A letter appears & is read aloud. 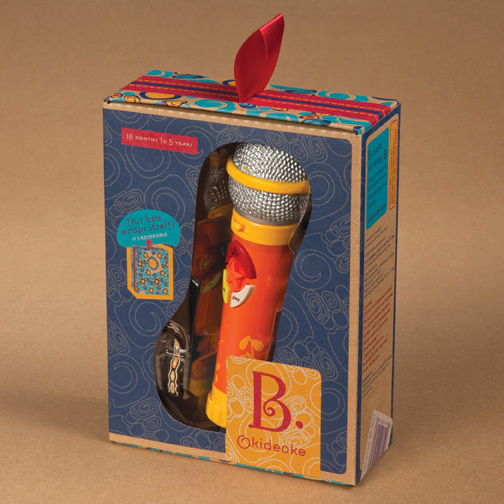 The B. Alphaberry can be purchased at Target, or you can visit justb-byou.com to locate a retailer near you. 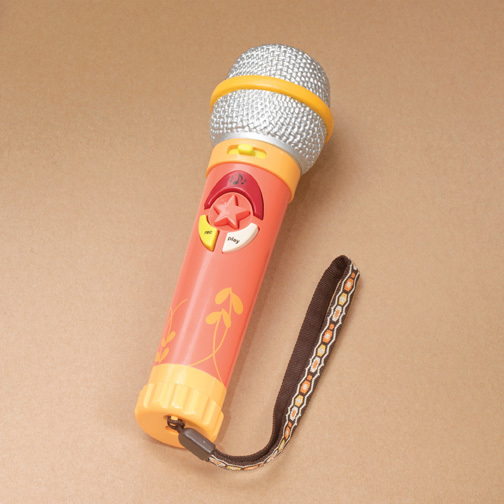 To learn more about the B. Okideoke, which can be purchased at Target.com, please visit justb-byou.com. Celebrate the Earth with a little planet-friendly FUN with the entire family! The following educational books and green games make for a wonderful evening of home spun entertainment while learning about Mother Earth at the same time. Compost Stew is a delightful alphabetical recipe that teaches youngsters how to create and use their very own home compost bin. With bouncy verses featuring items that will nourish Mother Earth and gorgeous illustrations that use recycled and found materials, this picture book furthers a timely message—to nurture and give back to the Earth. 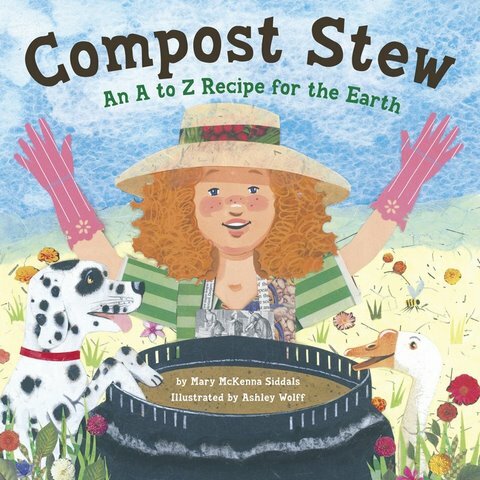 Through Earth Day you can enter to win your very own copy of Compost Stew! Visit www.siddals.com. Splish splash! Kids will have fun in the bath with Rub A Dub ABC and 123 Bath Toys! These learning toys make bath time enjoyable – the soft yet durable foam letters stick to the tile or tub once wet. What a great way to practice spelling or counting! 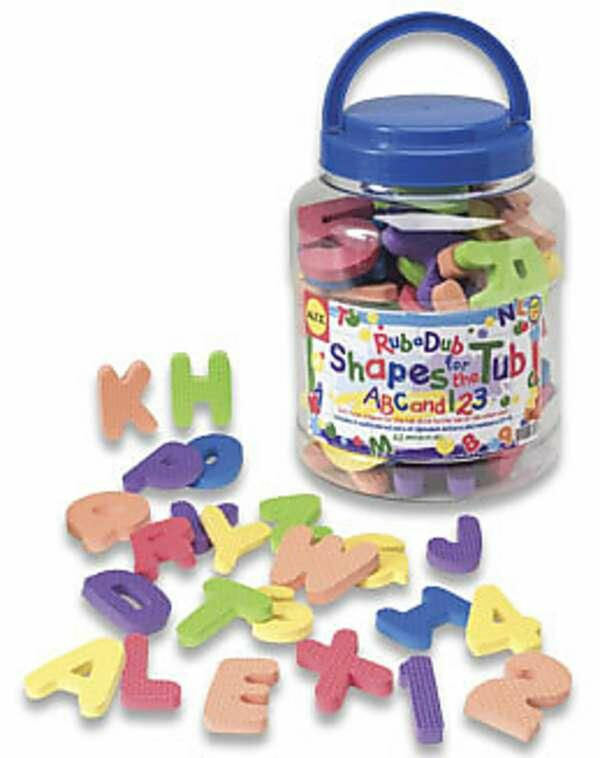 Each set comes in its own reusable plastic tub with a convenient carrying handle, and features 2 bold, multi-colored sets of alphabet letters and numbers 0-9 for a total of 62 foam pieces. For ages 2 years & up, the Rub A Dub ABC and 123 Bath Toy set by Alex Toys provides good, clean fun (pun intended!) for little ones. Not just for the tub, the sturdy foam letters can be placed on a high chair tray to learn and play, or spilled out across a play mat for counting, sorting and spelling. The thick foam texture makes it easy for tiny fingers to manipulate and grasp the letters and numbers, too! Plus, the plastic tub packs up neatly, making it a great item to pack into the car for the next trip to Grandma’s. Moms will love how easy the letters are to clean off, as well – just rinse and air dry. The Rub A Dub ABC and 123 Bath Toys Set is available online at www.growingtreetoys.com. Eco-fabulous, non-toxic star-shaped crayons – who wouldn’t want to break out the coloring books, notepads, or construction paper to create a masterpiece! 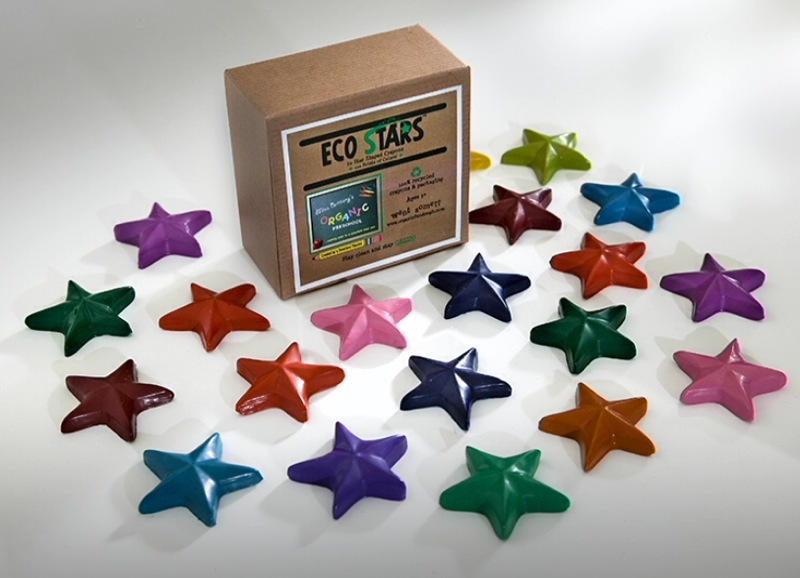 20 bold, solid-colored Eco Stars arrive in a box made from 100% recycled materials, and the crayons themselves are made from crayons that have been collected from the CRAYON RECYCLE PROGRAM™. This unique program takes used, broken and discarded crayons and turns them into exciting new shapes that kids will love! 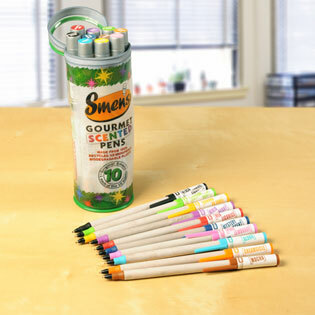 Eco Stars are no exception – plus, they are sized perfectly for tiny hands to color and create! When one star point becomes flat and dull, just turn and use the next point – almost like having 5 sharp crayons in one! Eco Stars make a wonderful eco-friendly gift, priced reasonably at $8.95. To purchase Eco Stars and other non-toxic art materials, visit their website. *Company sent a sample, images and information for this review. Art goes green! Recently, “Mom” at Tiny Green Mom had the pleasure of being introduced to a wonderful new company, Artterro, who has created award-winning eco-friendly art kits for children that the whole family will enjoy. This eco-conscious company offers 12 unique projects, from decoupage and book making to wool felt wearables and wire & bead art, that are sure to inspire any budding artist! Artterro is committed to sustainability, and all paper goods provided in the kits are printed on 100% post-consumer waste recycle paper using vegetable-based inks. To minimize packaging, each kit arrives in a small, resealable bag. What makes each kit even more special is that no two are alike! Let your children’s imagination take flight as gorgeous ornaments are created using high-quality materials with the Wire & Bead Art Kit. Watch as jewelry wire is twisted, bent and fashioned into a work of art, adorned with marbles and beads. Kids can design their own jewelry, such as necklaces, bracelets, pins or barrettes using wool felt and pretty beads with the Wool Felt Wearables Kit, too! 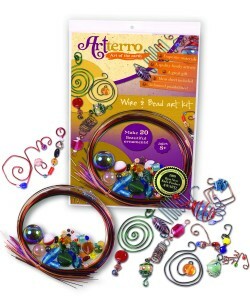 Artterro’s eco-friendly art kits make a perfect rainy day afternoon activity, or are something special to do with Grandma when she comes to visit. These affordable kits make great gifts, too! To purchase Artterro’s eco-friendly craft kits, visit www.artterro.com.